For my First post, I give you X Japan Memes!!! Greetings, X-Freaks! My name is Rem! I'm new to this forum, and I've been a very avid fan of X Japan for almost 2 years! I hope to make a positive impact/ contribution to the X fandom! So in the meantime, I give you some crappy, hopefully somewhat funny X Memes! As you can see, dear X Freaks, this how I choose to cope with the excruciating agony of waiting for the mythical 22-year-old, yet-to-be-released, "New X Japan album," that's currently being held, hostage! Let me know If I should make more memes! This is Rem, signing off! 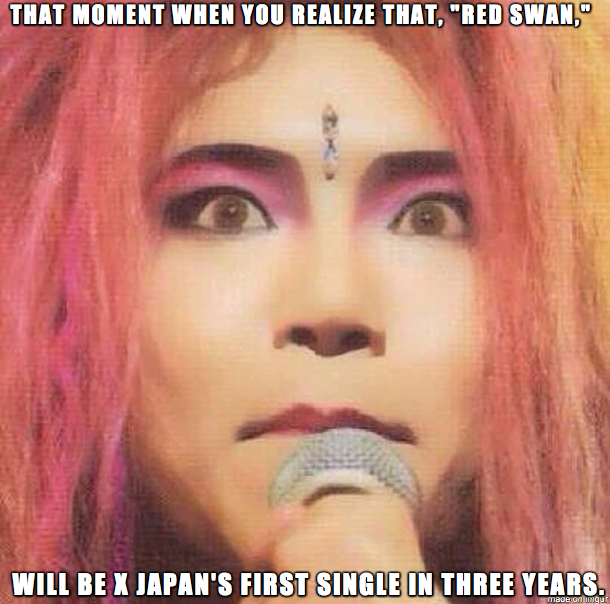 Re: For my First post, I give you X Japan Memes!!! welcome to x-freaks. Nice to have you. Uhm, there is something wrong with the url of your pictures. Can you check it? I think the photos are directly linked from your desktop, that's not going to work. You would need to upload it to a photo sharing service like tinypic, imgur or flickr, and use the photo's direct link to instert here. I think the photos are directly linked from your desktop, that's not going to work. BTW welcome dear new member, it's lovely to see you here! Feel free to post your memes (when you figure out the image hosting thing) because we LOVE memes! Hi. These are not social media sites, but websites, where you can upload photos and they host it for free and you can link from there. 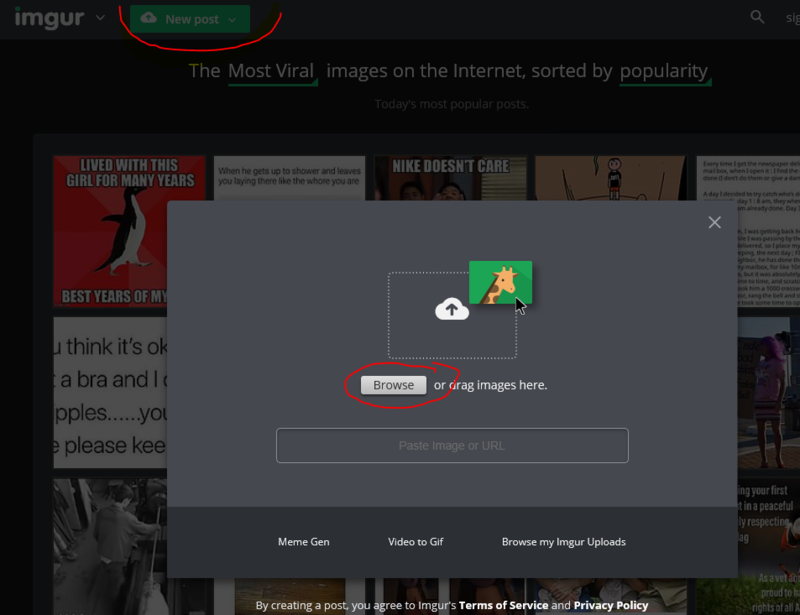 If you go to https://imgur.com/ and click on the green new post button on top, you will see Upload Images, and then a window pops up asking you to Browse the image on your computer. 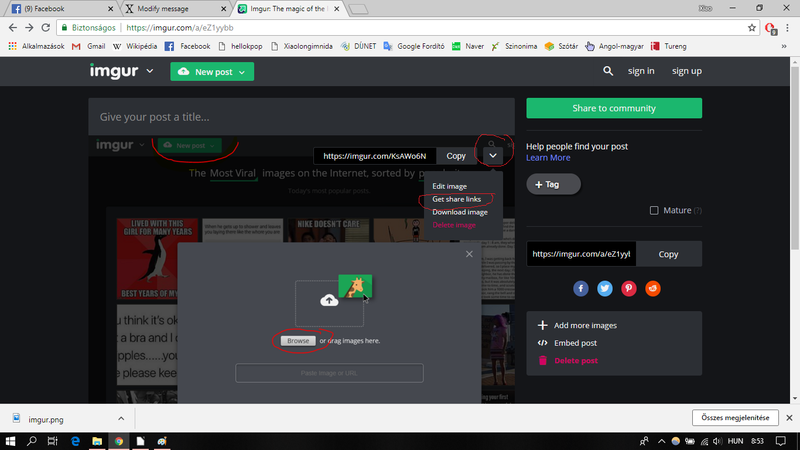 and when the uploaded image appears, hover over it with your mouse and a button named COPY will appear with a link on top of the image, with a small arrow pointing downwards. If you hover over the arrow, click on the Get share links and four options will pop up. Select BBCode Forums by clicking on copy next to it. Then in a post here, just paste the copied code with Ctrl+Alt+Del or right click into the post window with your mouse and select Paste. Actualy, http://tinypic.com/ may be easier to use than Imgur... Just occured to me. 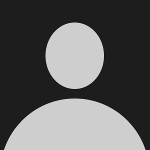 Simply go to http://tinypic.com/ and then click on Browse, select your image from your computer, click Upload and then when the image is uploaded, click into the second option (forums and message boards), it will highlight the code. You can copy it with ctrl+alt+c or right click with your mouse and Copy. Then Paste into a post window here. Welcome to the forum. Nice to have a new member here and looking forward to seeing your memes! Instructions have already been posted by Teemeah on how to load an image but let us know if you are struggling. I'm also technologically-challenged and it took me a while to figure out how to do it too! Welcome to the fandom! It's always warming to see that X manages to attract new fans as well! Oh! An Administrator! Thank you so much for your warm welcome! Hey guys! I finally figured out how to post memes!! Thank you so much, everyone! Hopefully one of you X-freaks that bother to read this will find it somewhat humorous. I'm not good with Technology!!! !